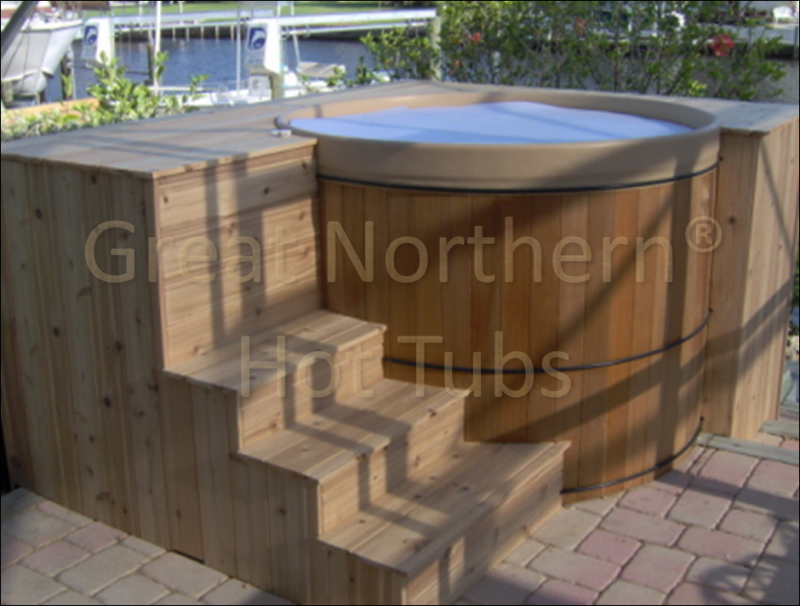 Life along the Florida Gulf is even more relaxing in a Rubadub Tub® hot tub. You can even enjoy your Rubadub Tub® round wooden tub in hot weather. Just turn the hot tub heater temperature down and cool off in your "mini-pool" during the sultry summer.